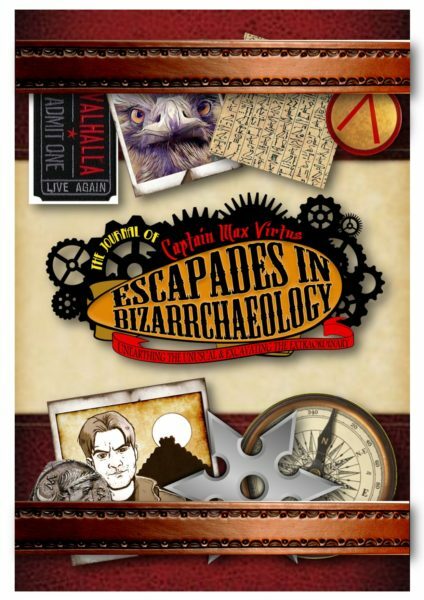 Book Review: Escapades in Bizzarcheology by Adrian Burrows. Hemingway, (or was it Chandler?) used to wrestle with his opening sentence and would not continue until he got it perfect. Given their respective brevity I can therefore imagine that Adrian Burrows must have toiled long and hard with his opener. Man that’s an introduction! It’s long and perfectly describes what I tend to do when I wander thoughtfully through a bookshop. My eyes scan, scorching each shelf with a critical glare, my head turns methodically, often with a birdlike twitch as I go. If he hasn’t captured my personal bibliophilic quirks, then he has certainly got what I do when I open a book. The item in question has a sort of fantasy, steam punk, adventure feel to the cover, it’s small and is littered with accompanying images. The question remains however, does this book live up to the grand promises the introduction… not least the vow of the Bizzarchaeologist! As a fellow adventurer/escapadist in the past, and someone with a similarly glued together title, Adventures in Historyland, (FYI we both independently thought words like Adventures and Escapades was a really cool words to begin a title,) I began with high hopes. Now, in the beginning Burrows lays out some pretty high falluting vows, essentially boiling down to the fact that he tries to make history fun. Well Historyland has some rules about this: Most importantly, all fun history must also be good, (IE accurate) and actually be funny (IE with believable similes and parallels, preferably not relating to modern day equivalents) otherwise it is nauseating. 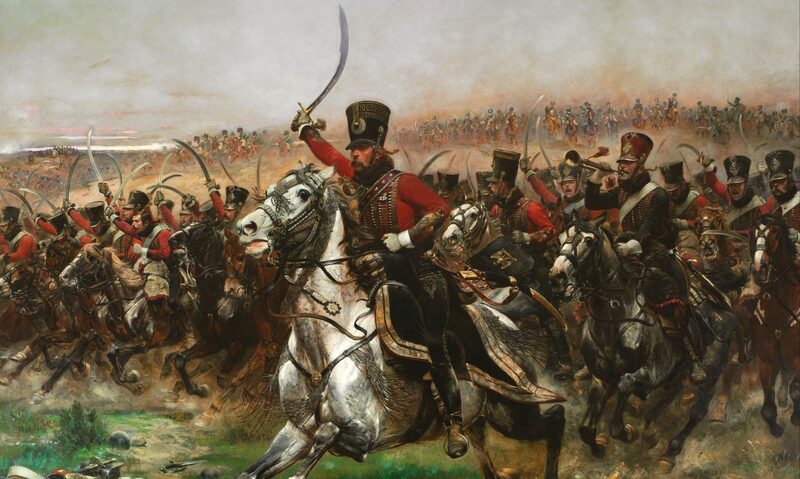 Secondly all history that wishes to be regarded as fun, must include at least a few if not all of the following, Ninjas (and or samurai) Pirates, Knights, cowboys and Gladiators or some kind of hybrid Transformer made up of them all. The book takes a light hearted tour of a magical warehouse, endowed with the properties of time travel. It’s witty, sharp and in some places a little goofy. As one would expect from a book about random and bizarre history, it begins with Ninjas. But there is a doorstep that is dangerously placed to trip the author up. Can he deliver the real ninja experience, which he writes is elusive, in such a small chapter? Probably not. Yet does it bust some myths? For some people, most probably! 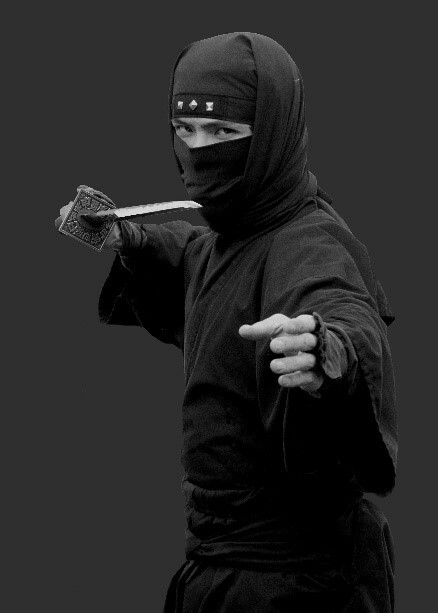 The most impressive one being that Ninjas would only wear black when they needed to. I’ll tell you what else is surprising, the interruption between this chapter and the next as Burrows’ alter ego Max Virtus butts in to tell us about how Ancient Egyptian’s and his mother would embalm a corpse. That was a weird sentence to write. Leaving the Ninja dojo, we are taken to the Ludas, no it’s not a version of the game Ludo, the Roman gladiator school. This section is vaguely familiar to me, for a really top secret reason (Spoiler alert! It’s because it’s based on a guest blog the captain wrote for Historyland). And yet again Burrows begins by telling us this is a world full of misnomers that he will answer in a really short time. Mind the step Captain? But yet again we are saved from the fake, the glib and the trite by the author’s affecting charm and humour, and his choice of facts to highlight. Even though he did wander into a dark and dangerous place called parallel-land by likening Gladiators to big brother contestants! Grr. We then move on with another sudden departure explaining the British system of electing Prime Ministers and follow through with the author’s top 3 worst Roman Emperor’s. (One wonder’s if there is something subliminal about this sequence). This ends up in a brief examination of how Rome got to the top, and attributing Rome’s successful conquest to their road network. Now this is big statement! And I partially agree, but I’d say that Conquest was dependent on firstly the will of the emperor or senate (depending if you’re in the republic or not), then the ability of the army and then the roads, in my opinion allowed the empire to endure, rather than conquer. The Last of the big sections is weapons, which highlights such things as a top 4 most awesome swords gallery. Top 4 most awesome guns gallery, and… you get the idea. Some fun and very true remarks follow about how not to fight a duel, and in fact if I was to go on about all the random, cool and downright loony stuff in this book, some of which I feel in no way qualified to comment on, I’d end up writing one myself. Let’s leave it then with the Pirates before we sum up. Pirates are one of the big elements of fun history… though the weird thing is that even though in reality they were a bunch of dirtbags, we kinda like them. Here we get the facts about setting your beard on fire, (which I must sadly inform readers, Blackbeard only appeared to do). And the more conventional myth busts about pirates not burying treasure and jolly Rogers being extensions of buccaneer personality, rather than the national pirate flag. After a thoughtful retrospective about things always looking greener next door which really puts the whole “2016 worst year ever” fad into the shameful corner it deserves, (applause to the author), we get more pirate stuff. Making fun of Johnny Depp, then saying pirates wore earrings to improve eyesight (I’d heard it was to prevent drowning, but maybe accessorising like this served a duel purpose? ), and a bunch of stuff about peg legs and eye patches etc. So what’s the verdict? Well although there weren’t any sections on cowboys or knights. Some criteria was met, after all we did get pirates, ninjas and Gladiators and though some of those parallels were worth a cringe, and I would like a recount on a few assertions, this is a fun book. We can all overdo the serious aspect of history. Everyone wants their subject to be the one that matters most, all too often we forget how fun it can be just to forget the significance and enjoy the madness, or the story for what it is. And for this I salute the author, and the mysterious and fearless captain Virtus… who is nonetheless scared of Emus.